People with diabetes are encouraged to exercise more than the average person. This promotes the absorption of glucose and lessens the needs for insulin. 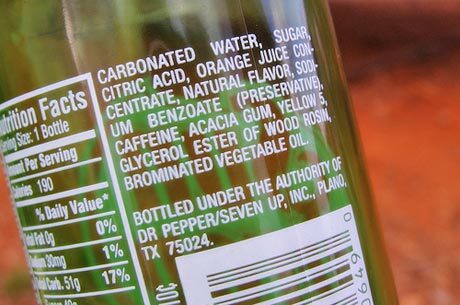 One thing to watch for though is that people who exercise are the directly targeted by the sports food industry, among them producers of sports drinks such as Gatorage, and many others. Those companies sell products that will supposedly prepare you before a workout, fuel you during the workout, and replenish you after your workout. Simply put, they’d like us to consume their products all the time for their supposedly multiple benefits. However, one glaring omission is that those products always contain some very unhealthy food, such as brominated vegetable oil (a flame-retardant product made of genetically-modified soybeans), various forms of sugars made of genetically modified food, artificial colors (linked to various brain diseases), preservatives, etc. Those are clearly products damageable to your health and must be avoided. What the body needs is energy to fuel muscles, in the form of long-lasting carbohydrates. Ideal pre- and post-workout meals include beans, legumes, grains, vegetables and fruits. While exercising, water with organic fruit juice and light snacks made of organic grains and dry fruits will go a long way in providing sustained energy. Nuts and seeds can be a good addition, but in very limited amount (1 oz daily) as their fat content is very high and can potentially damage arteries. All those products will provide high-quality carbs and proteins in sufficient amounts to keep your body going, grow and repair itself. Look for the links below for more ideas, and also google organic sports nutrition for truly healthy recipe ideas, no food supplement needed.